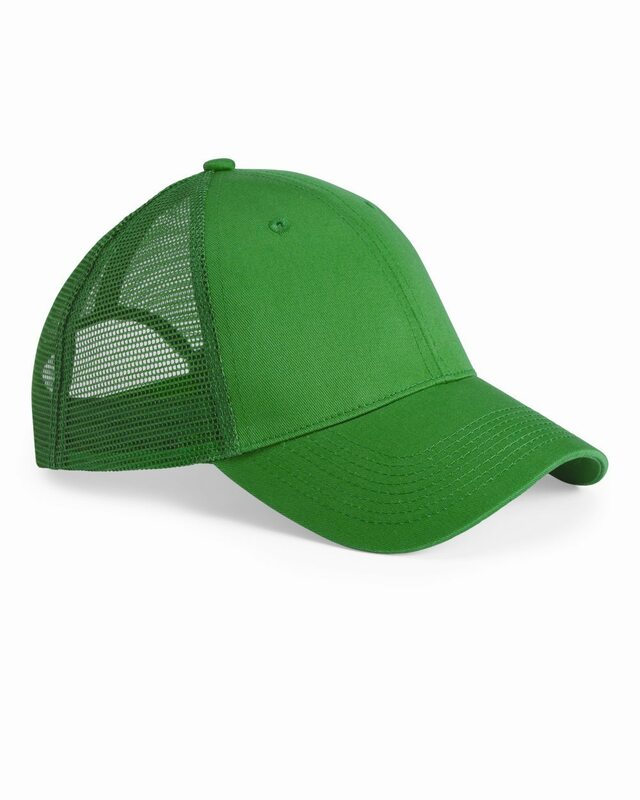 Perfect for giving your eyes some shade while making sure your head doesn't get too sweaty. 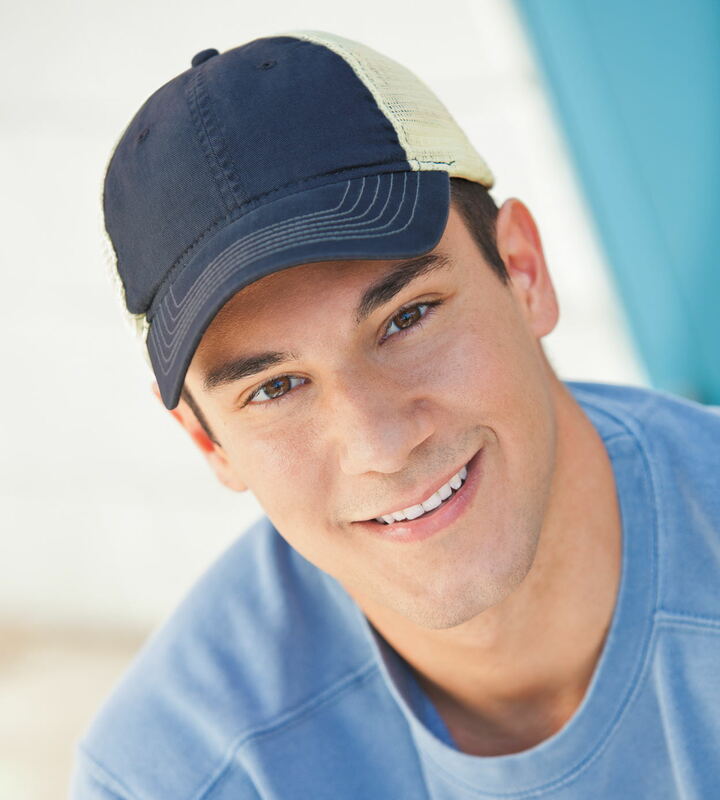 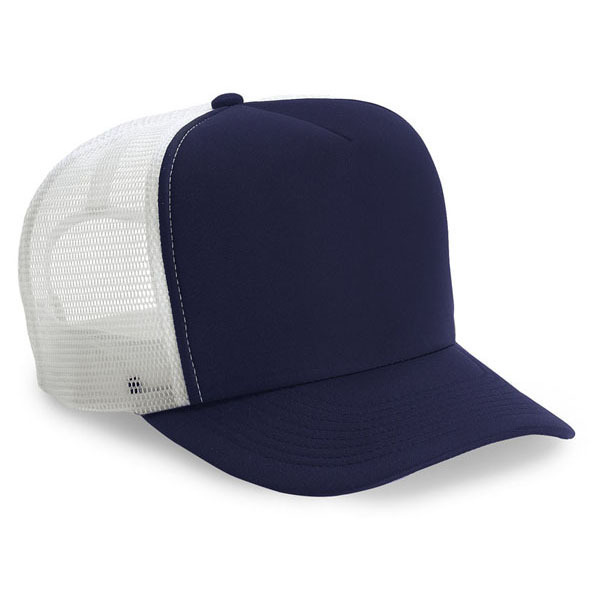 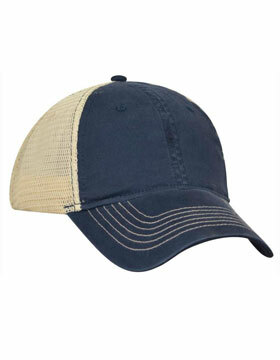 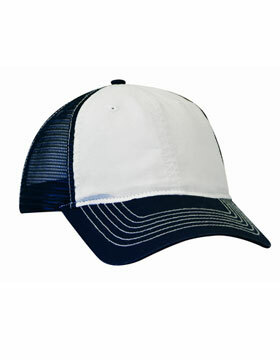 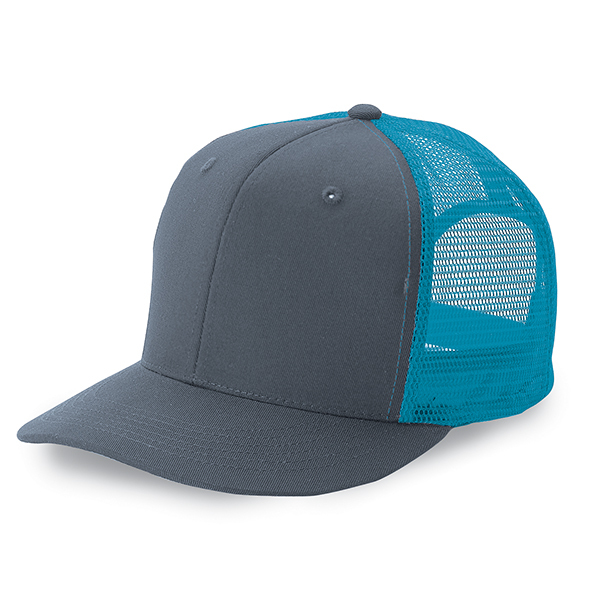 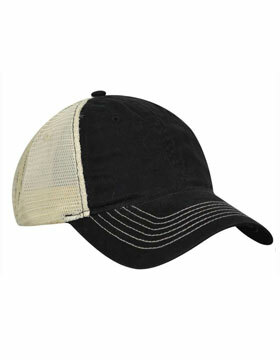 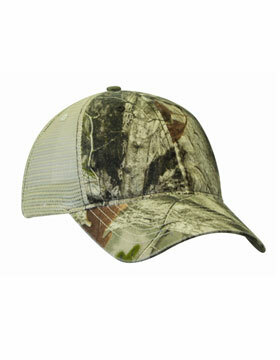 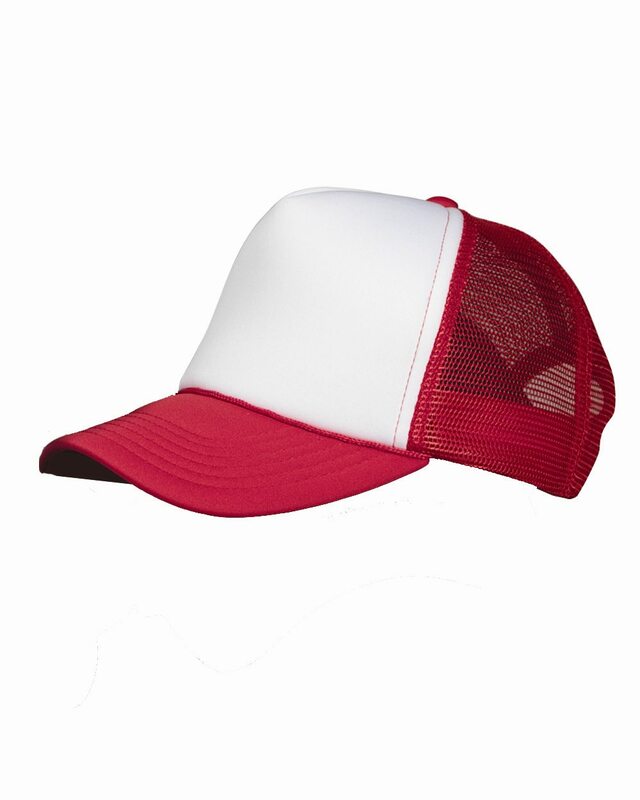 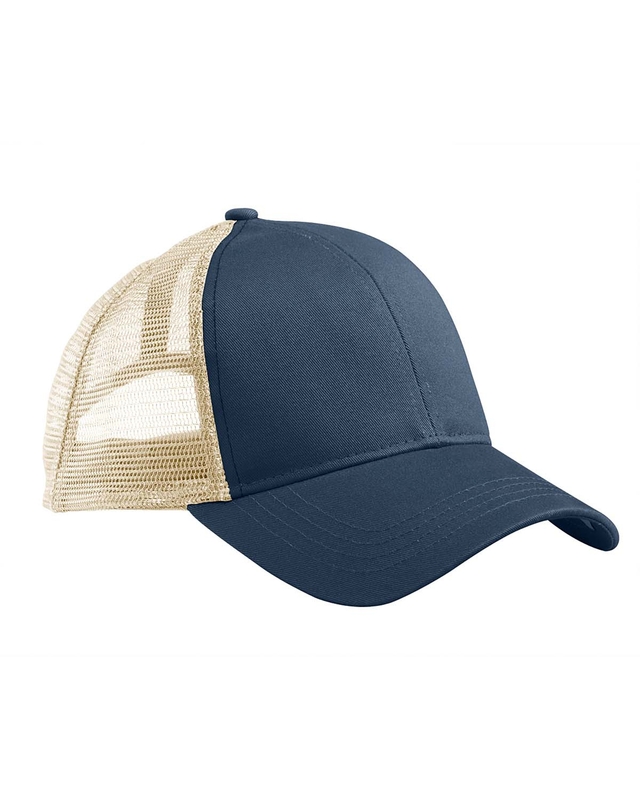 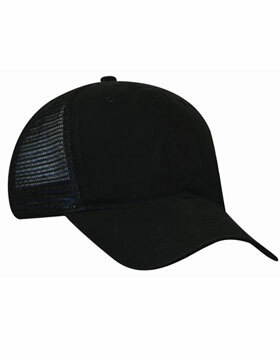 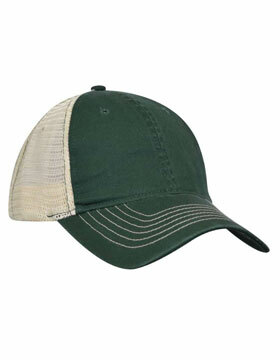 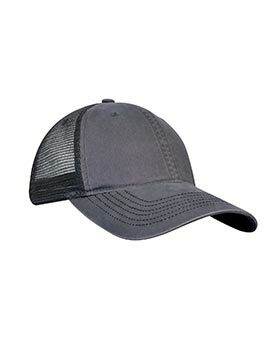 Don't hit the road without this great Zkaps ZK641 soft mesh trucker cap. 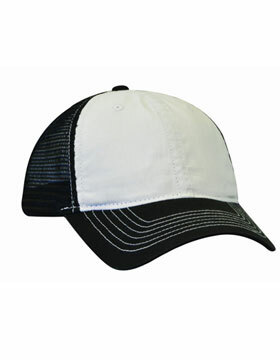 Great to use for team sports gear, too! 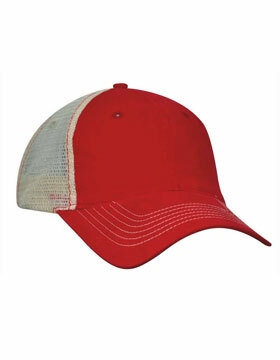 Ready for screen imprinting or embroidery. 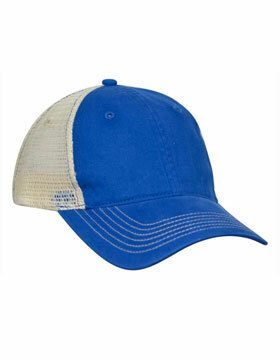 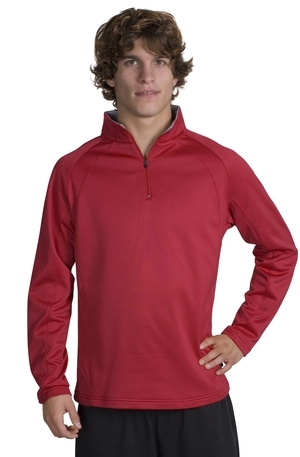 With soft mesh sides and back, this is a cool choice for warm weather. 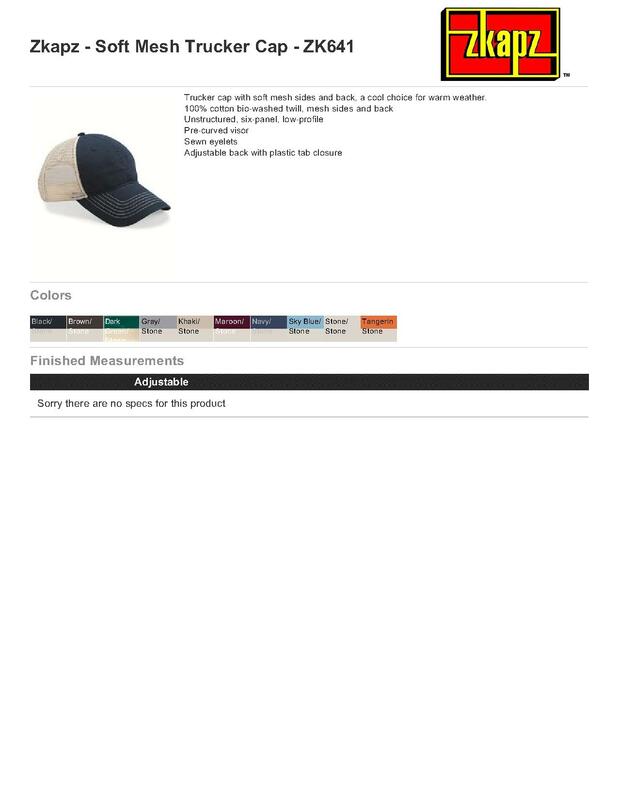 I am very pleased with the timelyness of the shipment.